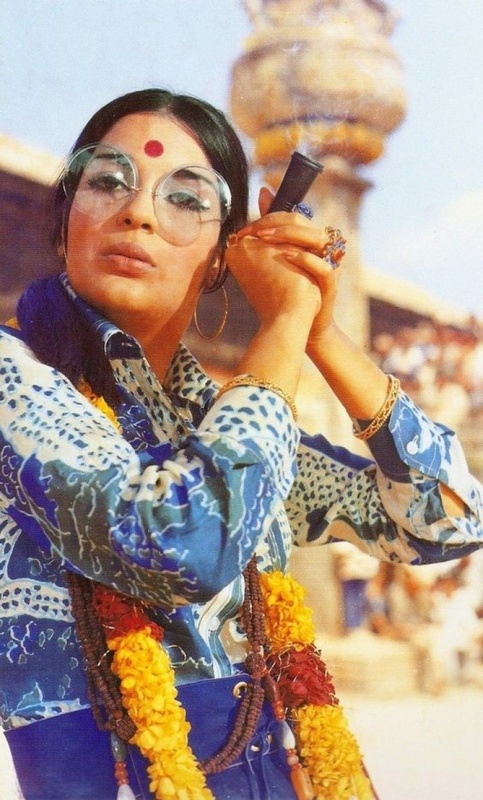 Mysterious beauty Zeenat Aman, a very famous Hindi actress during the 70s and 80s. She won the Miss Asia Pacific 1970 title. 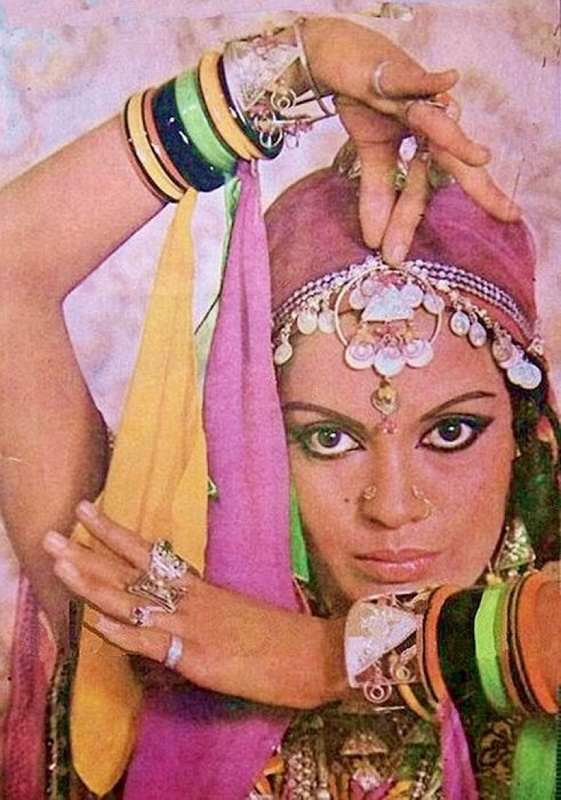 She is an Indian icon that shows us how to wear jewellery, colour, make-up, prints and grace, on the stunning pictures below from the 70s.